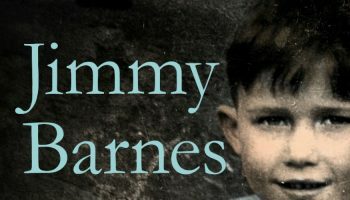 Jimmy Barnes: Working Class Boy Breaks Box Office Records – Spotlight Report "The Best Entertainment Website in Oz"
Now Australians have the chance to own the documentary, with pre-order of the Collector’s Edition DVD and Blu-ray release which includes never before seen footage, director’s commentary and detailed booklet, available from 6 September, and the film will then hit shelves in time for the Christmas gifting season on 14 November. The film will also be available to purchase digitally on 14 November. 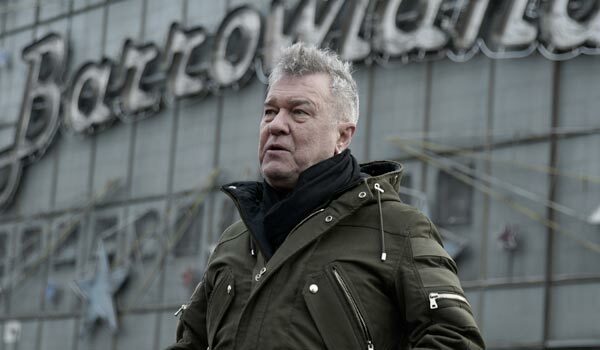 “The positive and emotional response from fans and the general public to our film has been extremely gratifying. We’re thrilled with the box office and that cinemas are extending their screenings into a third week. 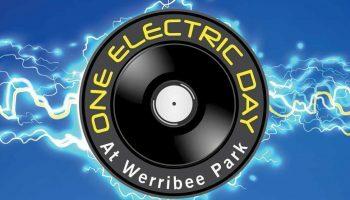 The support has been phenomenal,” Joffe said. 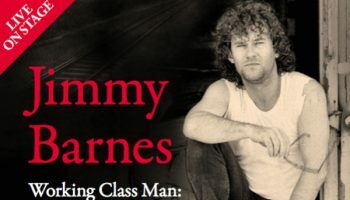 Jimmy Barnes’ Working Class Boy Breaks New Records! 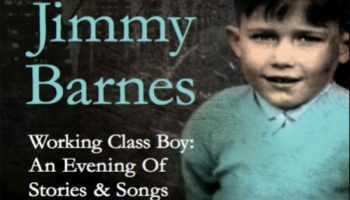 Jimmy Barnes Announces Unique Stories and Songs Tour!